Land Rover are well known for their amazing quality vehicles with a taste for adventure. 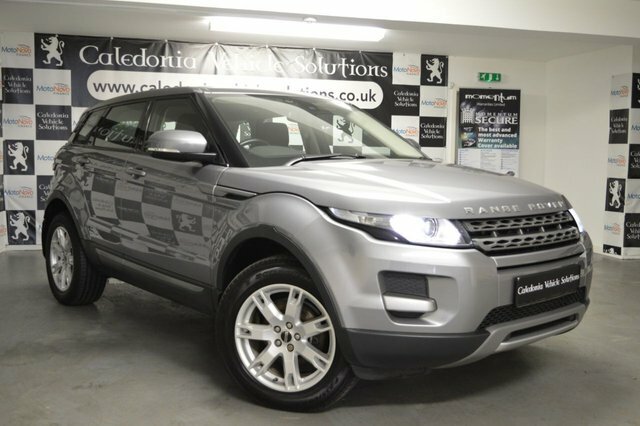 Find your perfect used Land Rover here at Caledonia Vehicle Solutions Ltd today. 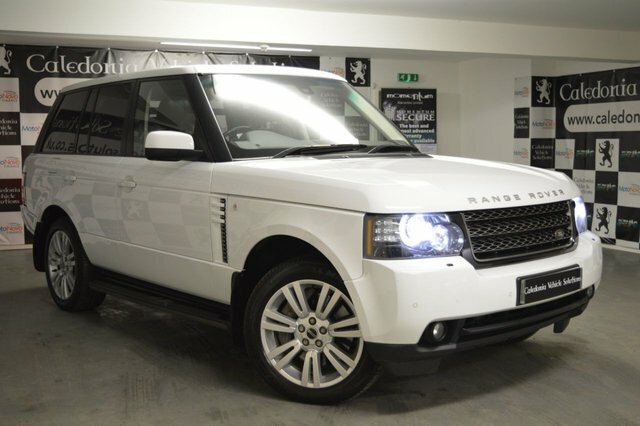 We offer a range of previously owned Land Rover at competitive prices, and offer amazing finance deals with every purchase. We can find the best finance deal for you, no matter your credit score. Situated in Ayr, Scotland, Caledonia Vehicle Solutions Ltd delivers vehicles across the entire country, making it even easier to get your hands on one of our amazing deals. Our friendly staff are highly experienced to guide you through the buying process, and make sure you are getting the best deal possible. 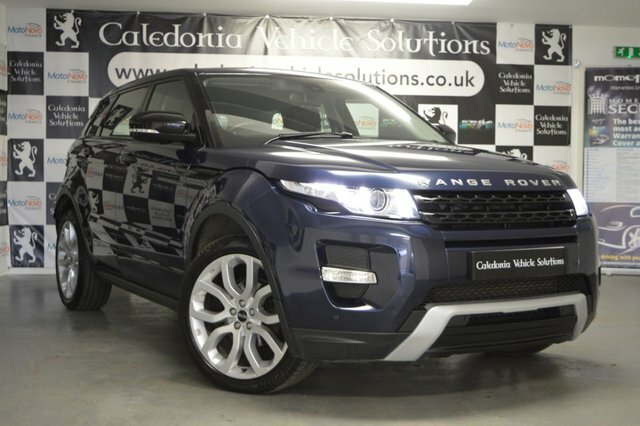 Call us today to enquire on one of our excellent Land Rovers or come and visit us in Ayr!